Have you ever found yourself lying in bed at night thinking about the 101 things you need to get done? Yep, we've all done it. Whether it's all the emails you haven't responded to, or what you're going to wear for the next week, the simplest of thoughts can be enough to keep your brain ticking until the early hours of the morning. 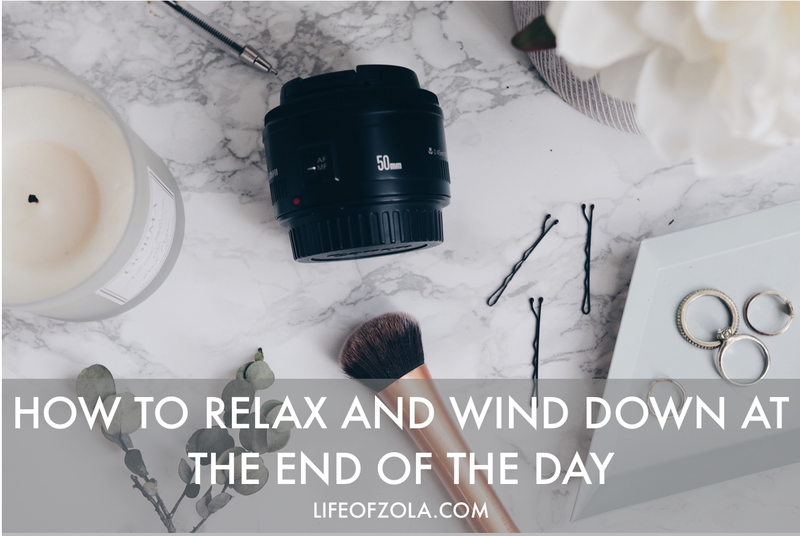 If you find it hard to switch off at the end of the day, here are 4 things that will work like a dream! Something as simple as lighting a candle, burning incense, or dimming the lights can be key for creating the ultimate relaxing atmosphere. Getting into the habit of making cosy touches to your surroundings each evening will put you in the right mood for sleeping soundly. Put on some gentle music, grab yourself a blanket, and watch your brain slowly enter chill-out mode. Whether that's watching your favourite Netflix series or baking up a storm, kick off your evening by doing something that you love. Make sure that it doesn't require you to think too much and you can have fun with it! This will allow you to transition from work mode into playtime, and gradually put the events of the day behind you. I know a lot of us love to have a quick scroll through Instagram before bed, but hear me out on this one! Everyday our brains are bombarded with so many digital messages; news articles, tweets, status updates, you name it! 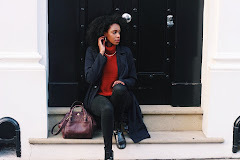 We often crave to be connected to what is going on, and this can often creep into your 'me-time' at the end of the day, making it harder to switch off. Putting your phone down an hour before you sleep will disconnect you from the busy digital world, and will give you time to breathe. Try switching your screen time for reading a novel, meditating, or having a phone call with a friend! When you spend a majority of your time working or generally being busy, it's easy to forgot to treat yourself. Something as simple as running a bubble bath or doing a face mask can signal to your brain that it's time to go off duty. Having some pamper time can also be a good opportunity to reflect on any events of the day that you really need to before sleeping. Plus, this will also give you something to look forward to at the end of a busy working day (because let's face it, who doesn't like to treat themselves now and again)? How do you like to wind down at the end of the day?